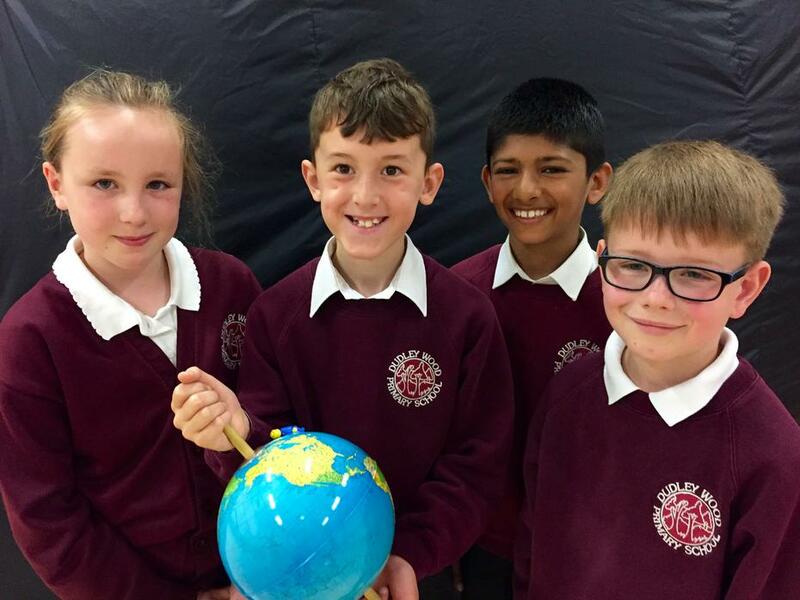 Our Science Week is great fun! 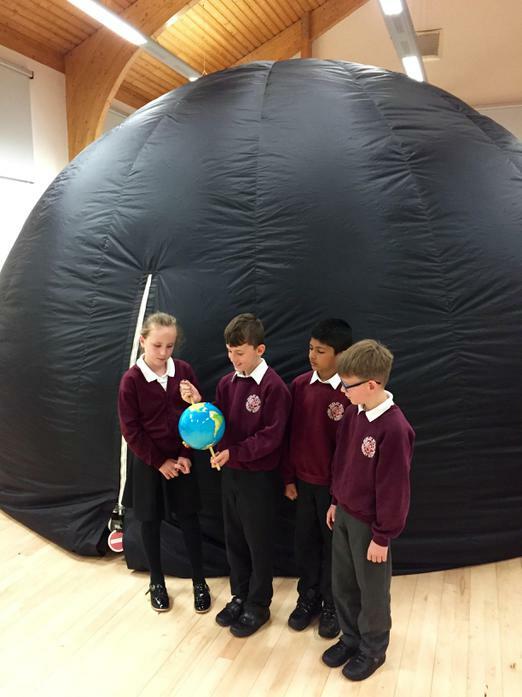 Today we gazed at the stars in the night sky, and learnt all about our Solar System in our very own Planetarium! Wow!